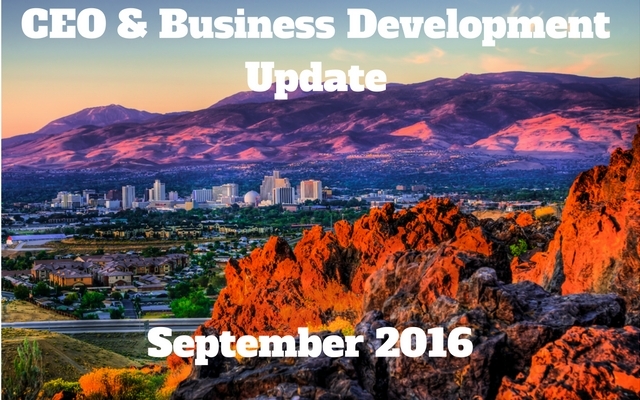 The Economic Development Authority of Western Nevada (EDAWN) says - It is not slowing down. For those of you that love the half empty glass and are waiting for the next bust, it could be a long wait as our prospect activity continues to be robust. In fact, in August, which is traditionally a slow month, EDAWN had 14 prospect visits, just one shy of the record. Additionally, there have been several great announcements recently and most of EDAWN activity has nothing to do with Tesla, which is currently ramping up their hiring. So, let's stop the boom-bust talk and do our best to prepare for this exciting new growth! The EPIC Report with Actual Numbers updated through July. Now 19 months into the 5 year EPIC report projections of over 52,000 and we are still on track, even before Tesla, Panasonic and Switch ramp up their hiring efforts. Here are Actual Numbers in the Graph . 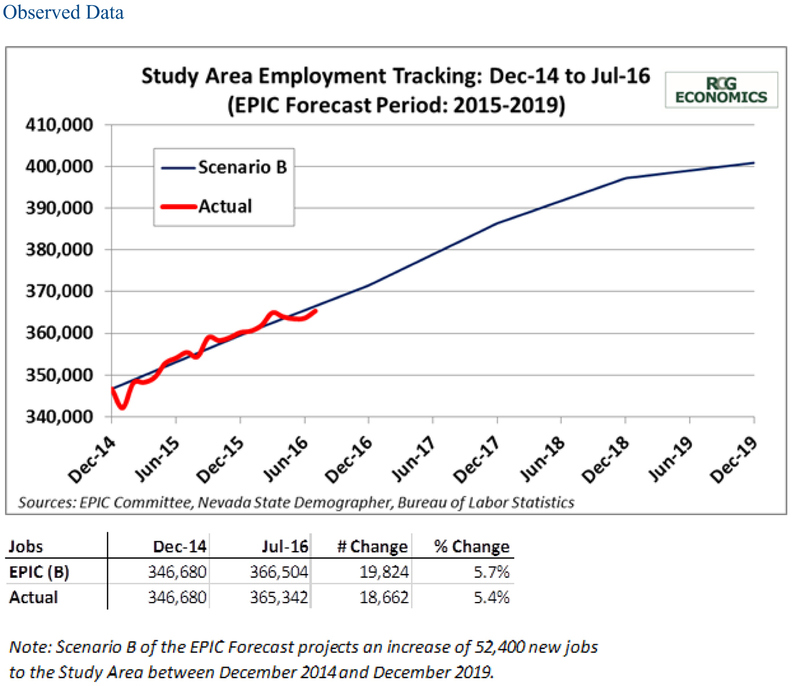 The purpose of the study is to forecast how many jobs and residents will potentially be located in Northern Nevada by 2020, based on current and anticipated growth trends. The where and how growth will occur is largely based on expected changes in land use patterns and economic activity over time. 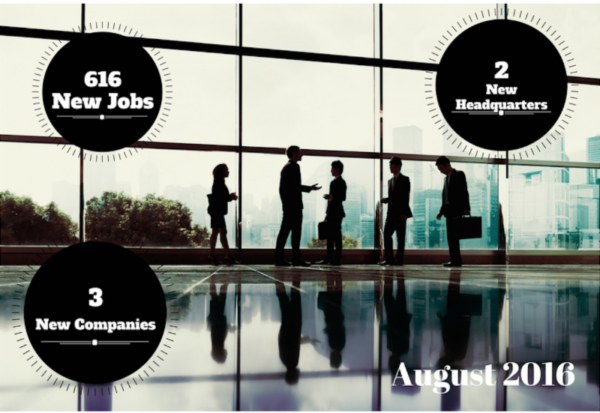 The Business Development team announced 3 companies in August, including 2 headquarters and a total of 616 new jobs added to the region. In August, the EDAWN team hosted 14 site visits and met with 22 site consultants. 31 new leads and projects were added to the pipeline.